Thank You! Medase! Asante Sana! To all the families that joined us on an AfriVenture for the past 12 weeks! It is hard to believe that yesterday was our last AfriVenture of the Fall. Time sure flew and we are so grateful that the time was so well spent with such a FANTASTIC and inspiring group of Afronauts! My husband and behind-the-scenes partner Jeffrey and I are so grateful to you for joining us this session and we sincerely hope that we met your expectations and that your children learned a lot and want to learn more. See you all in January when we begin our next session of AfriVentures! Here’s are a few pictures of the great memories of Fall 2015. Fall 2015 AfriVentures Registration Has Begun! 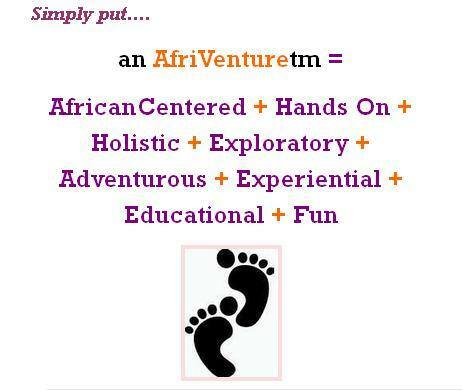 Join Us For An Online Interactive AfriVenture This Fall! Welcome Back All the Returning Afronaut Baobab Star Seeds and Herus! We are excited to begin a whole new year of innovative African Centered programming. 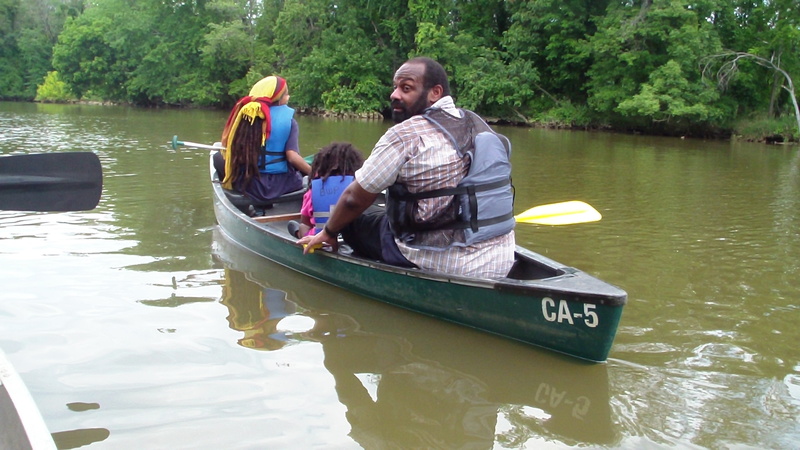 Last year we had several requests to hold our classes at alternative times for families that had children in school and were looking for African centered extra-schooling or afterschool activities, or for those that could not make the morning classes. It worked so well that we are going to do it again this year! 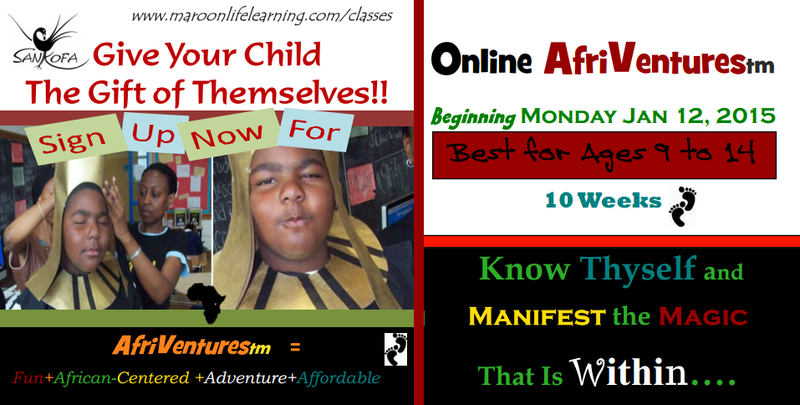 We are offering 2 sessions each of several of our online AfriVentures – morning and afternoon – so find a time that will work best for you wherever you are in the world. If the available times do not work for your time zone please email us at maroonlifelearning@yahoo.com and we will do what we can to accommodate you at a more convenient time for you. We want every child wherever they are in the world to have access to a great African History program. Let’s make it work! We have created a Curriculum Map where you can see how MLL is shaping up for future courses. 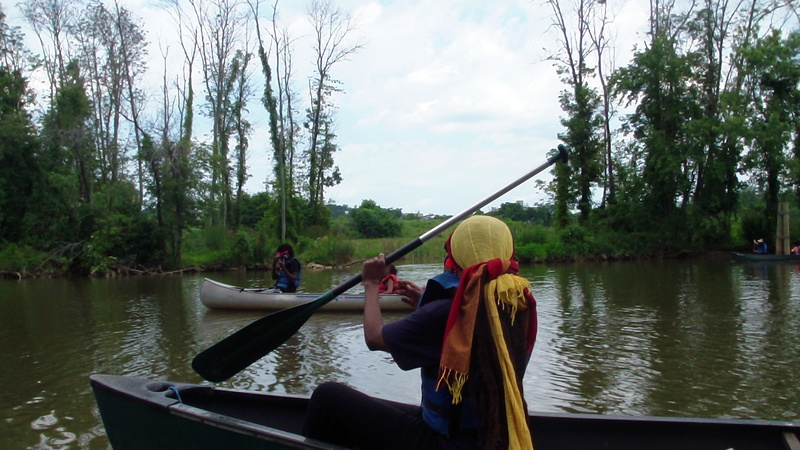 We look forward to a season of AfriVenturing – Learning, Exploring, Time Traveling and Adventuring! Here’s What’s On This Fall! Click on each link to read more about each AfriVenture and To Register! Already know which AfriVenture you want – Register Now! Moments That Will Pass by Rapidly Never To Return. 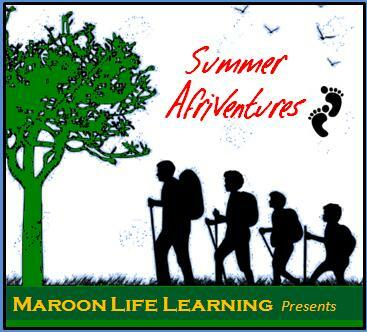 Maroon Life Learning is Offering Online and Face To Face Opportunities to do Just That! 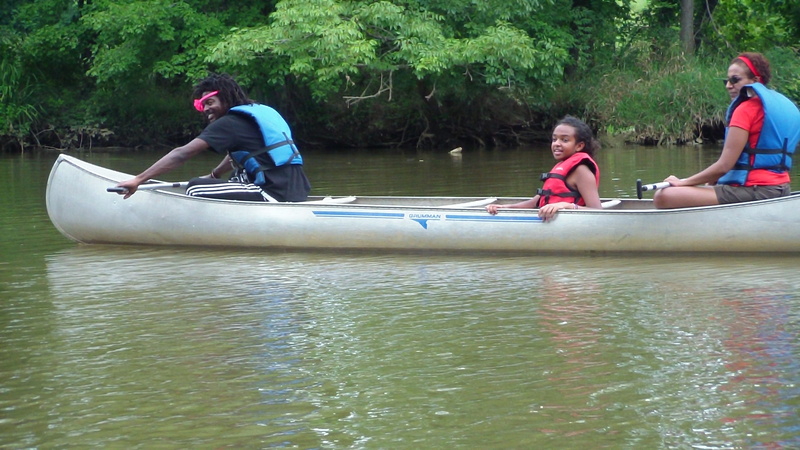 Sign Up For A Summer AfriVenturetm! Click On The Links Below To Find Our More…. Thank You! Asante Sana! Medase! We have come to the end of our Spring AfriVenture “African Histrory, Heritage & Me”! 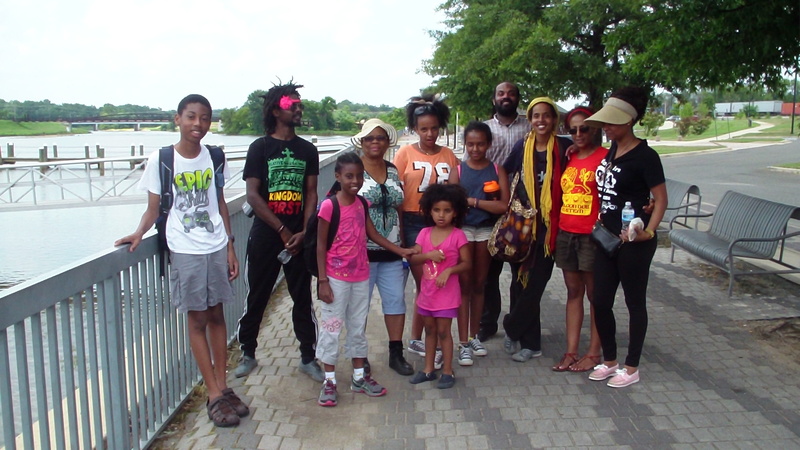 I want to say a BIG ASANTE SANA, THANK YOU & MEDASE to all of the families who joined us! It was great spending time with you and I look forward to seeing you in the Fall when we will have more AfriVentures including Discovering The Ancient Nile Valley: Deities, Royalty and The Blameless Ethiopians! 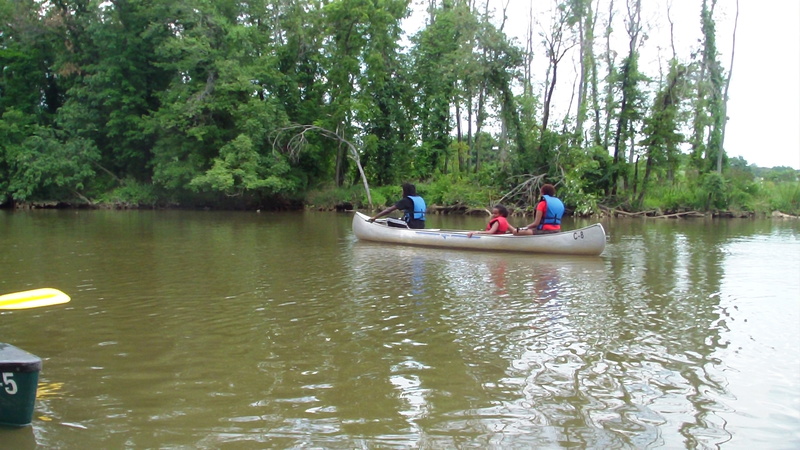 Our Fall AfriVentures will begin the week of Sept 14, 2015. 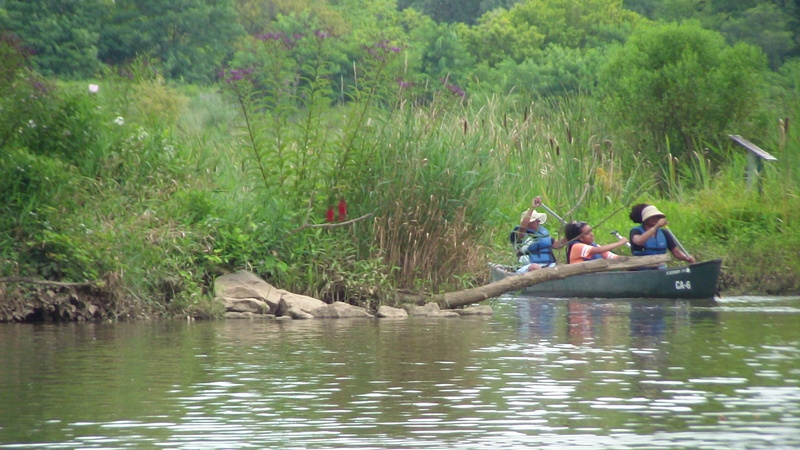 Our Fall schedule will be posted in August 2015. Sharpen Your Eyes and Tune Your Ears. 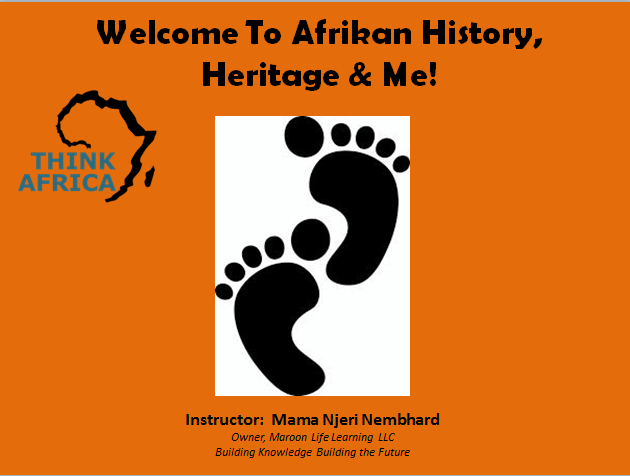 African History, Heritage & Me! is designed to introduce and connect the hearts and minds of young children of African descent, 8 to 14 years of age, to the immensity and pivotal significance of Africans in the history of the world. Do Not Wait For Your Child To Be Older Before You Teach Them Their History!! 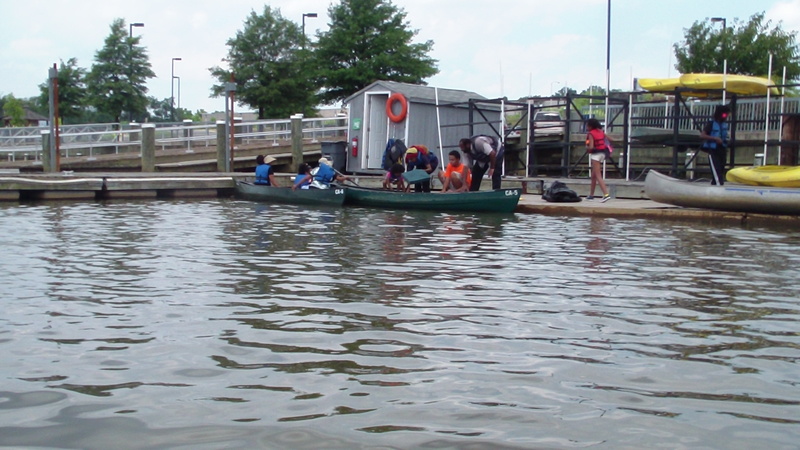 Winter 2015 Registration Now Open!! NEW!!! 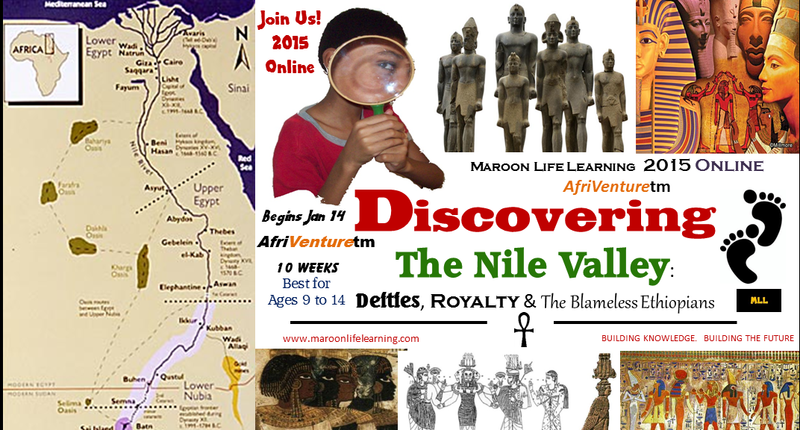 Join us as we Discover, Learn and Explore the Ancient Nile Valley! 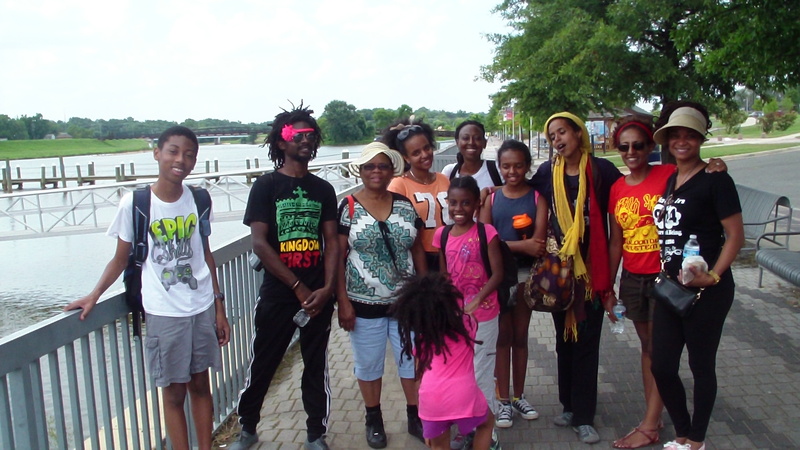 Join us for our Flagship Class Afrikan History, Heritage & Me!